A cold breeze, with temperatures dipping into the single digits, welcomed the 800-odd cars that were participating in the 38th edition of the Gulf News Overnighter Fun Drive on January 11. Despite the chill in the air at 6am, the drive down Hameem highway — a stretch that eventually connects to the UAE-Saudi Arabia highway — served as a good wake-up call as we pulled into a makeshift breakfast camp at Al Fathiya. A breakfast spread awaited participants, marshals and volunteers as cars were prepped and tyres deflated for the official flag off at 9am by Shaikh Hamad Bin Hamdan Bin Mohammad Al Nahyan. 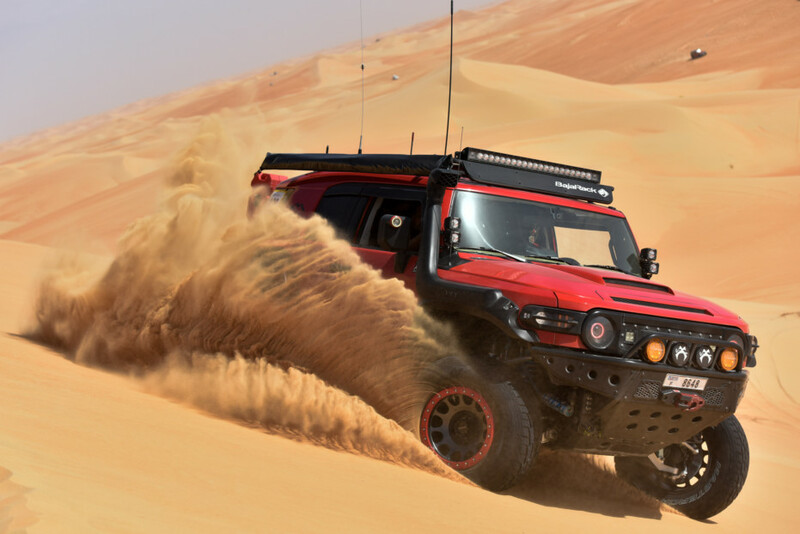 Speaking to Gulf News tabloid!, Shaikh Hamad — a car enthusiast himself — imparted sound advice for off-roaders. “In this country, as you know, off-roading is something people have fun with. 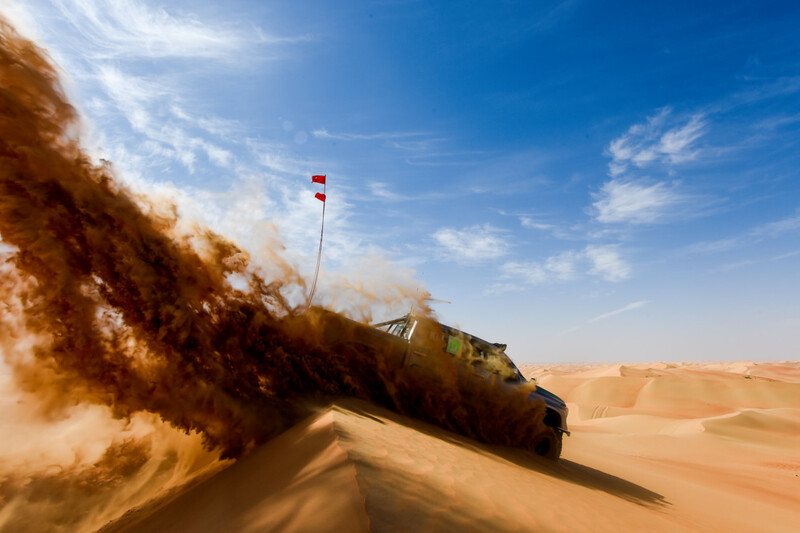 The most important thing to remember in the desert is safety,” he said. Gulf News commercial director Rajeev Khanna also spoke about the mammoth effort that goes into putting together this annual two-day event. 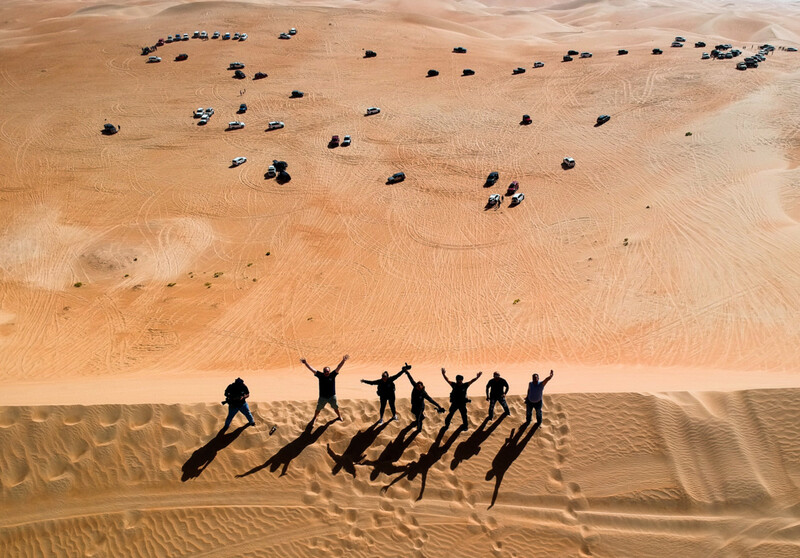 “It is one of the best family events in the UAE and if you look at its scale, it goes into thousands involved and participating. 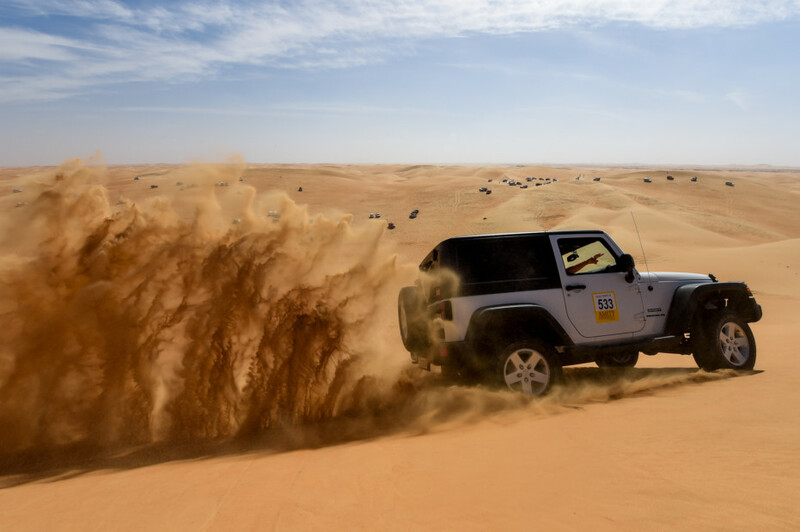 We take them out into the desert for a fun drive and we take care of everything from safety to security. At the end of it, everybody is enjoying, which is our goal,” he said. 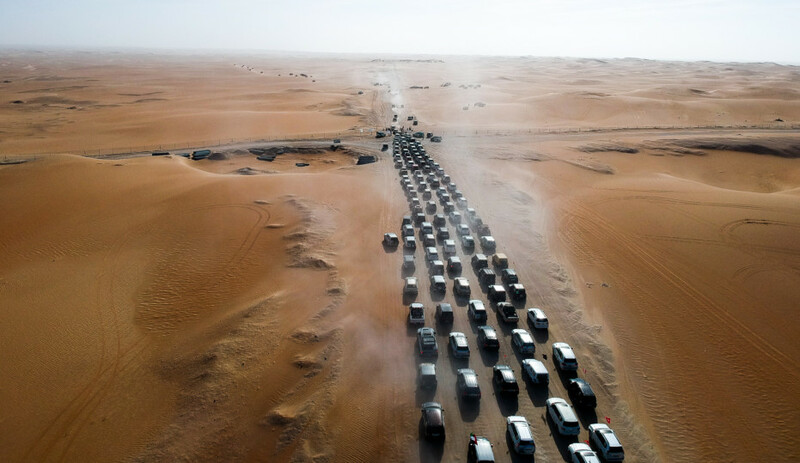 More than 90 marshals were on duty for the Liwa experience, a 260km stretch that led participants into the very heart of the Empty Quarter. 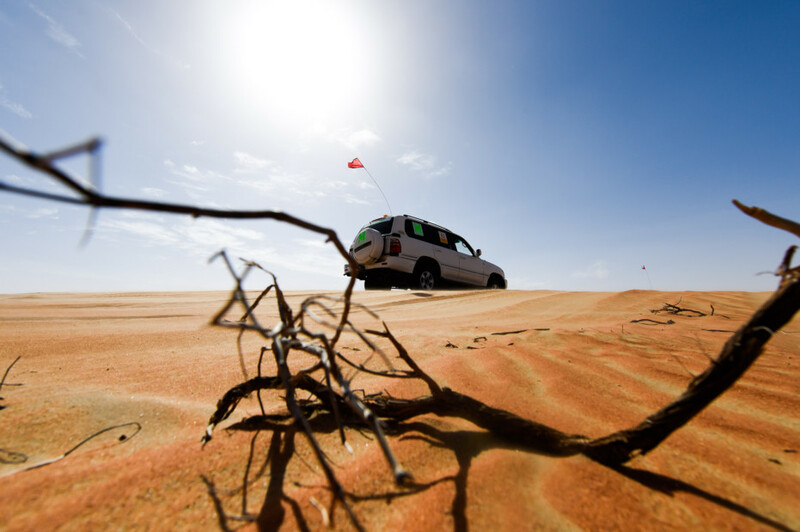 “The route was probably one of the best ones we’ve had in Liwa for a long time. There were hard sections at the end, where it should be, so the better drivers could make it, and it had very fair open sections in the beginning for the novice drivers,” said Convoy Leader Stephen Dessurne. “We first came on the fun drive five years ago and have been returning ever since. The whole idea of having help from marshals, getting stuck, coming to all these challenges, the stay overnight, grabbing your tents — the whole experience makes it really special,” said participant Qaiyum Engineer. Her husband, Alphonsa Engineer, piped in to say that they have even registered from some of the remotest parts of the world on their holiday, just to ensure they manage to book a spot on the drive every year. While the Engineers, like many, are veterans on the Fun Drive, there were many this year who debuted at the annual event. 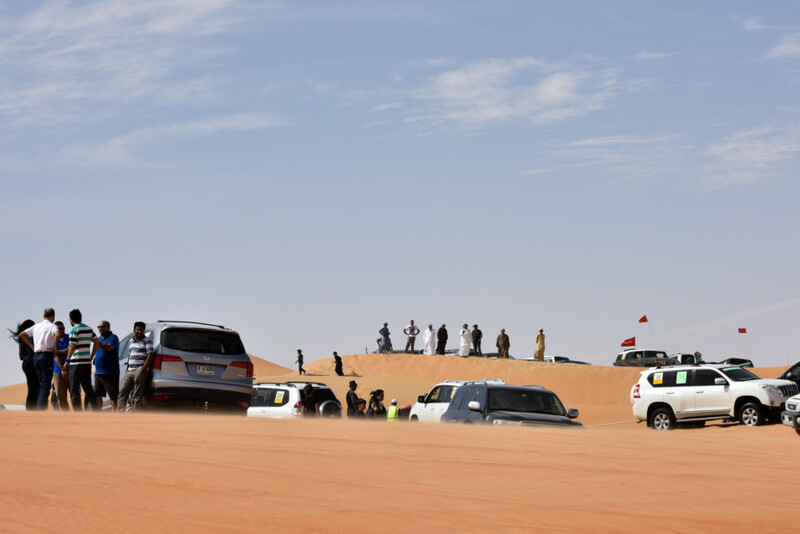 The Fun Drive route was split into eight checkpoints, leading up the ninth one set up by Toyota at the camp at Moreeb dune. 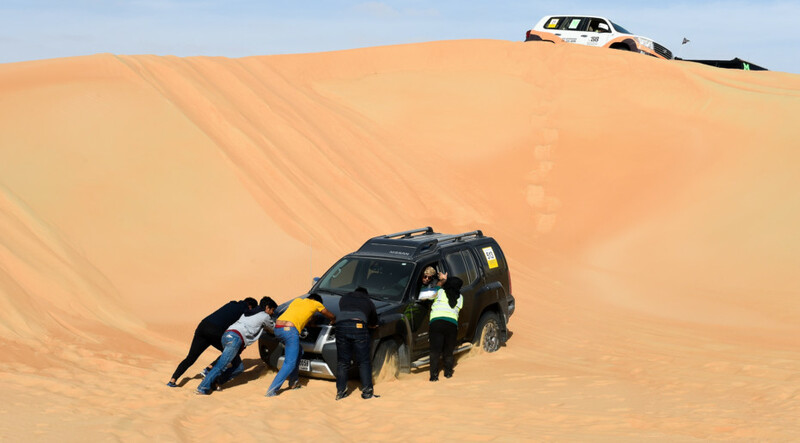 Checkpoint activations included Gulf News Reach handing out fresh juices and refreshments to Al Jazira Poultry Farm handing out eggs to weary travellers for a quick snack to recharge before attempting to conquer some of the UAE’s highest sand dunes. 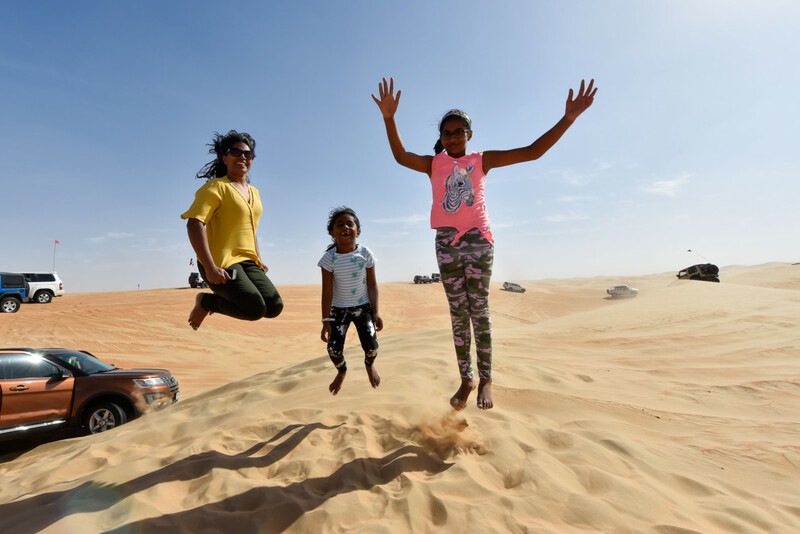 It was by sundown that many started driving up to the Moreeb Dune campsite, which had its own activations in place with Toyota setting up a ball pit for young ones, while older kids had the chance to play in a number of games and vie for prizes. The party continued into the night as Bollywood performances and a belly dancer kept the entertainment going, even as a buffet spread welcomed others, while another awaited them at breakfast the following day. Marshal David Price appeared content with the day’s events, calling the drive “mostly easy” and “perfect” for a fun day spent with family and friends. 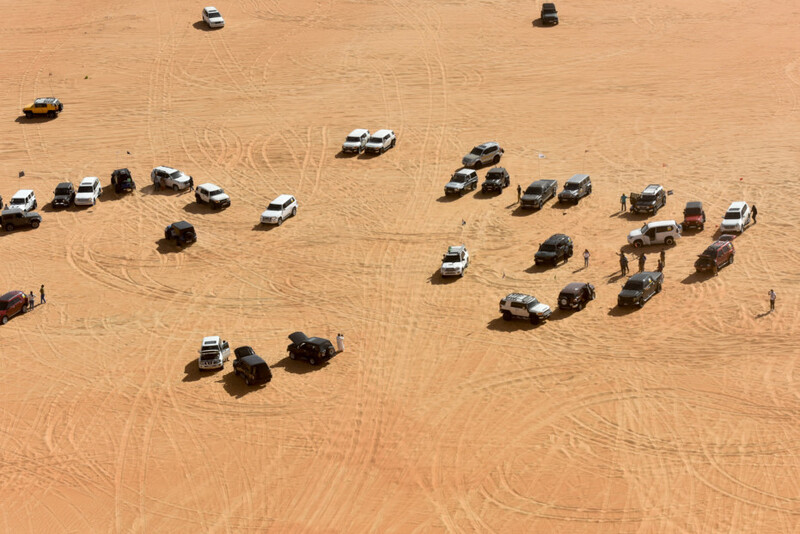 The Gulf News Overnighter Fun Drive was supported by Al Futtaim Motors — Toyota who are the main sponsor. Checkpoint sponsors include Al Jazira Poultry Farm LLC, Fastfit, G-Shock, Orient Tours, Orient Travel, Toyota and Western Digital. Support sponsors included Byrne, Emirates Water, Flow Composite Manufacturing FZC, Fly Audio & Almani by Ahaat, JANSPORT, TORC The Offroad Company, US Polo Association. Catering was handled by JA Resorts & Hotels and Mafraq Hotel. Lunch food packs were handed out by Mister Baker. Fun Drive numbers were sponsored by Amity University Dubai; communication sponsor was SanDisk and the official tyre sponsor was BF Goodrich. Recovery was by IATC. The Fun Drive was held with the support of Al Gharbia Sports Club.